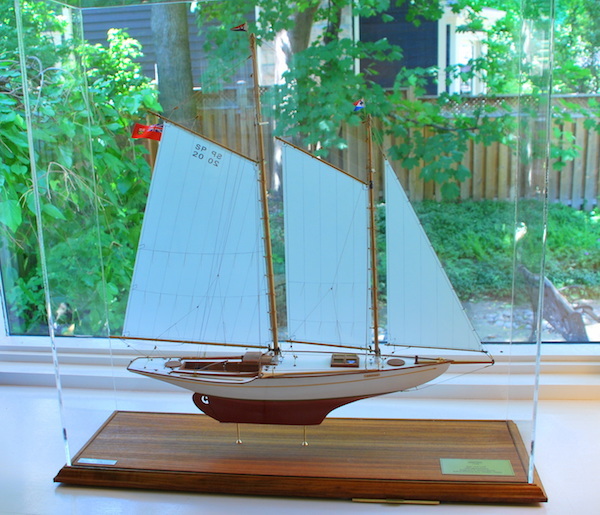 Even if you have never built or sailed a model boat before you'll be amazed how much fun this hobby can be. Whether you're novice or experienced modeller there's something for you at Metro Marine Modellers. Why not check us out?